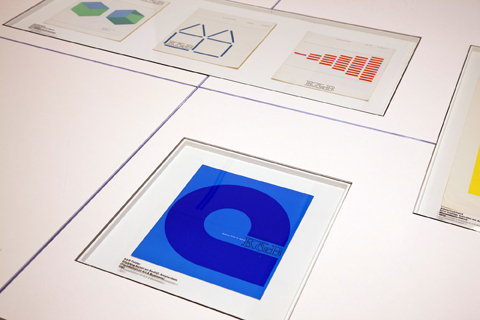 For those of you who have not yet been to the Wim Crouwel exhibition there is still a brief chance to catch this wonderful show at the Design Museum. This Dutch designer is one of the pioneers of a modernist style of graphic typography that has been emulated the world over, erectile so chances are that even if you haven’t heard of him you will have been influenced by him at some point. 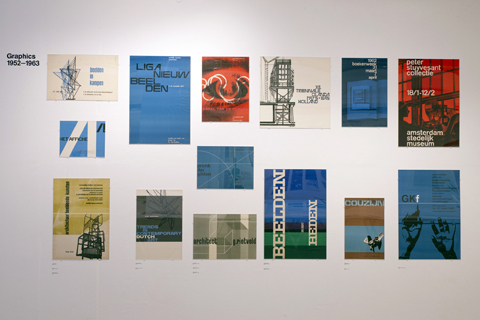 Using bold colour combinations and innovative layouts he brought his playful style to the attention of the mass market in his work for many big brands and in particular for the posters and catalogues of the Van Abbemuseum in Eindhoven, with whom he worked for many years. My graphic design has always been more maximalist but I can absolutely appreciate Wim Crouwel‘s approach, one which prioritises the dissemination of information over ornamental style. Whenever I placed a photo with text for Amelia’s Magazine I was always careful to ensure that both were clear and easy to understand. This was a key factor in the way I designed right from the beginning, borne out of my own experiences. As a photographer I am never more frustrated than when my photos have been over run with textual design information, or as a writer, my words have been rendered impossible to read because of the graphic design. Like Crouwel I have always worked with very basic grids, despite the ornamentation that I have added. I also love to play with all sorts of type, inspired by many designs from the 60s and 70s in particular, sometimes plundered wholesale from an original piece of design or re-rendered by hand drawn methods. For Wim Crouwel typography is all and is always dominant in any design. Now into his 80s he continues to be active and influential in graphic design and as his exhibition draws to a close there will be a chance to meet him, virtually if not in reality. 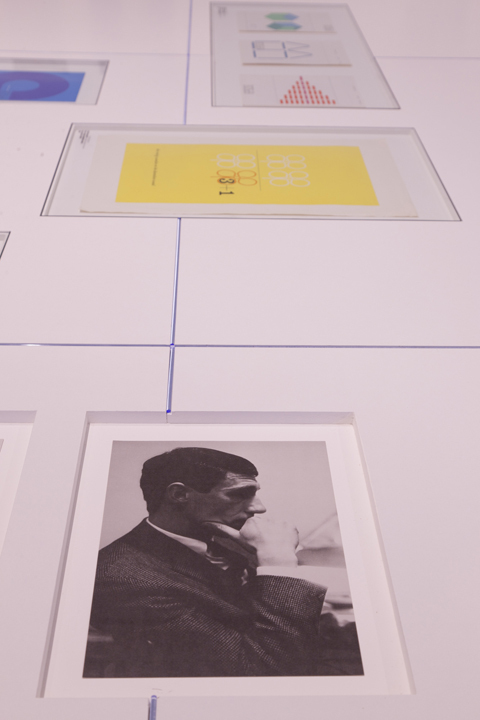 Watch these videos to find out more about the way that Wim Crouwel works. Despite his age he’s happy to engage in the modern world of social media, so on Thursday 23rd June 2011 before his sold out conversation with Deyan Sudjic there will be a chance to take part in Wim Crouwel’s Twitter Takeover – when he will be answering questions from fans between 4-4.30pm using the @designmuseum twitter feed. 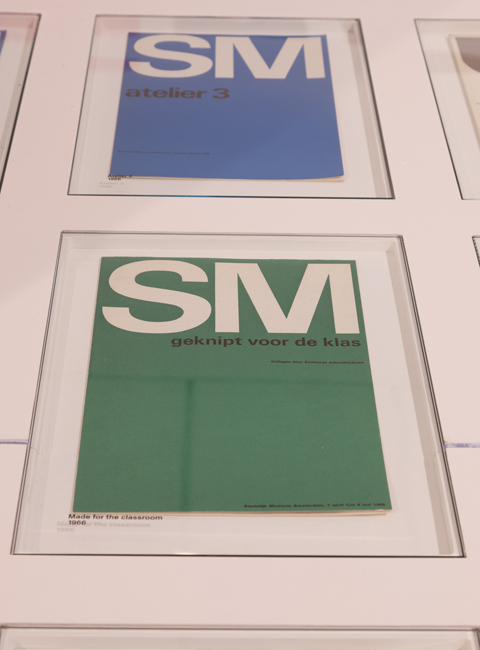 On Friday 1st July a PechuKucha special at the Design Museum will focus on the influence of Wim Crouwel on the practice of numerous well known designers – more information can be found here. 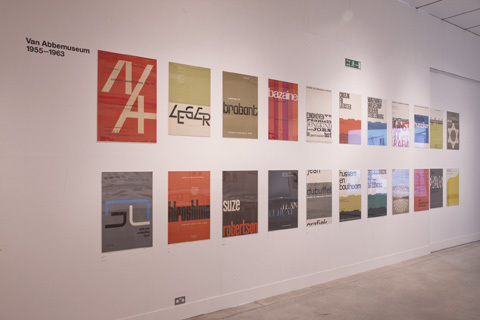 Wim Crouwel, a Graphic Odyssey finishes on Sunday 3rd July. Competition: win a pair of VIP Golden Lanyard all expenses paid tickets to Montreal Festimania this summer!